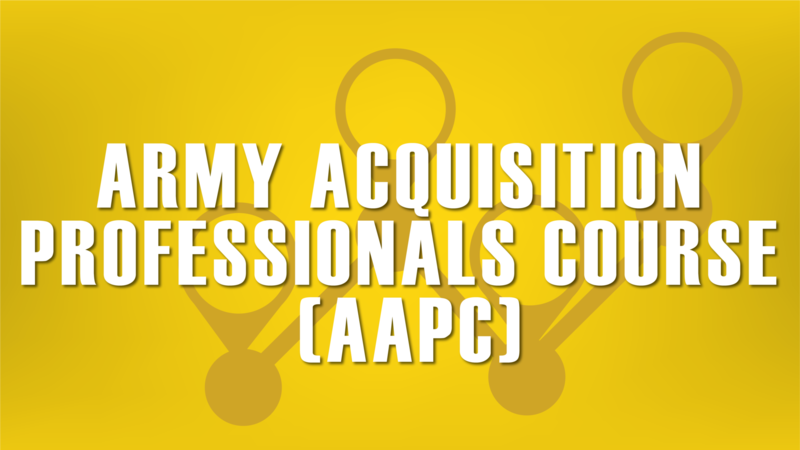 The 9-week transition course consists of the following course – the Army Acquisition Professionals Course (AAPC). 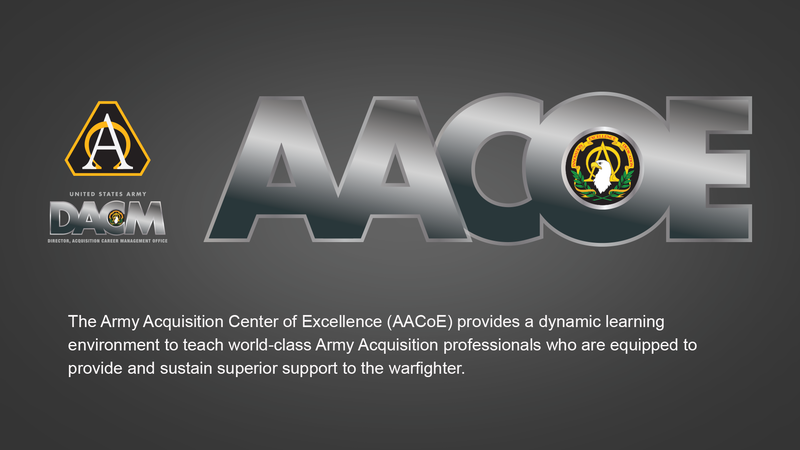 The Army Acquisition Professionals Course (AAPC), School Code 710H, Course ID FA51AAPC. 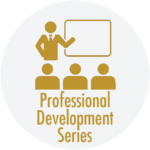 This nine week course provides entry-level training in program management and contracting, intermediate level training in program management, training in contingency contracting and Procurement Desktop-Defense (PD2) Software and cost and pricing. Army Acquisition Intermediate Contracting Course, School Code 701H, Course ID 8D-F49/551-F49 (MC) – This four-week course is designed to provide intermediate level training in contracting. 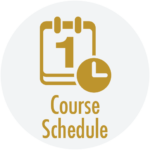 This course will be taken after you have completed your current DAWIA Level I education in Contracting, have an associate’s degree or 60 semester credit hours (with a minimum of 24 semester hours in accounting, law, business, finance, contracts, purchasing, economics, industrial management, marketing, quantitative methods or organization management), and have a minimum of two years of operational contracting experience. FA51 Intermediate Qualification Course (IQC), School Code 701H, Course ID FA51 IQC – This three week course provides more advanced acquisition-related education to officers who have completed at least one acquisition assignment. This course prepares you for more challenging acquisition assignments. 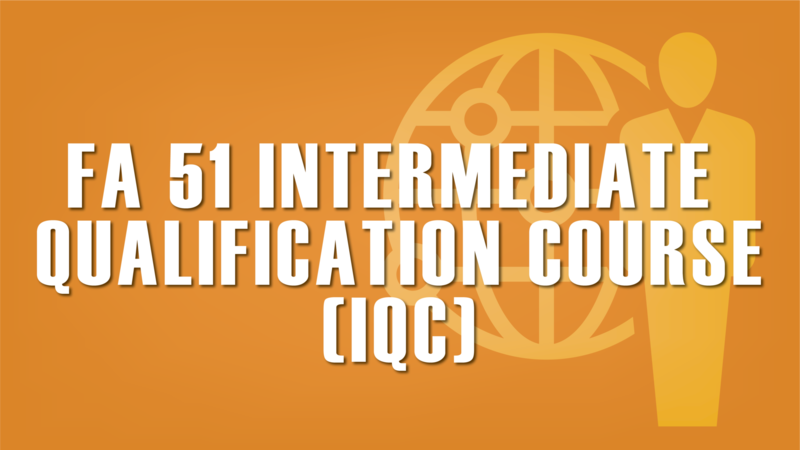 The FA 51 IQC is the functional area specific follow-on to the core ILE which together with ILE satisfies the MEL-4 certification requirement. 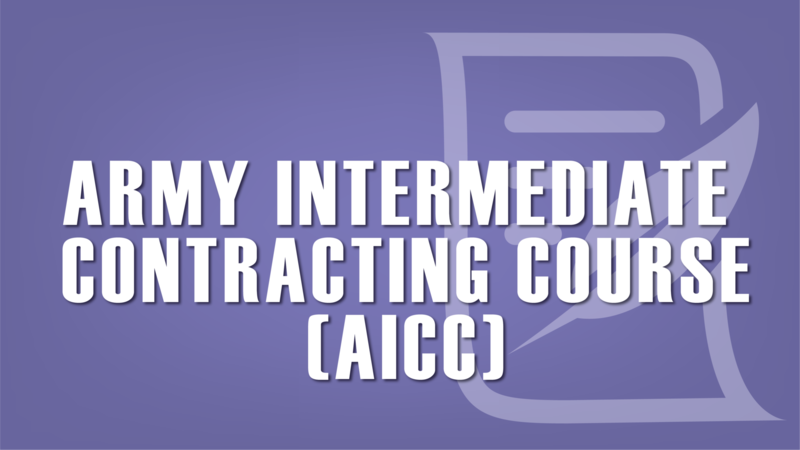 Army Acquisition Intermediate Contracting Course (AICC), School Code 701H, Course ID 8D-F49/551F49 (MC) – This four-week course provides intermediate level training in contracting. 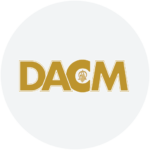 This course is taken after you have completed your DAWIA Level I training in contract and have two years operational contracting experience. 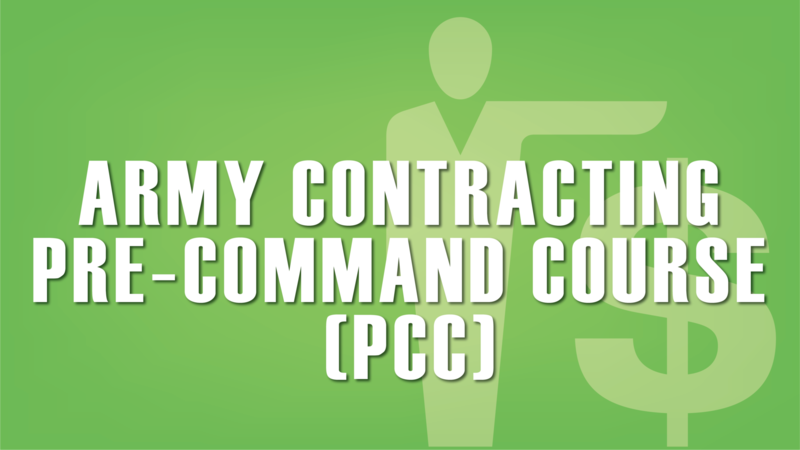 51C Pre-Command Course (KO PCC). School Code 701H, Course ID ALMC-PD – This one week course is for all COLs and LTCs who have been designated through the CSL for command positions. It prepares selectees for command by providing a common understanding of current doctrine and providing both new and refresher training in selected functions and duties. To obtain a quota for AACoE courses Soldier needs to coordinate with their assignment officer at Human Resources Command (HRC). The assignment officer provides the names to the different quota managers who will then secure a reservation for the course(s) in ATTRS. Organizations with quotas for a particular class have until 45 days prior to the class start date to enroll their employees in the class. Afterwards, they lose their quotas and the seats will be given to applicants who are listed in ATRRS in a WAIT status. These applicants will be enrolled in the class on a first-come-first-served basis. DA Civilians are accepted on a space available basis ONLY. The Defense Acquisition University (DAU) remains the primary trainer for ALL DA Civilians. Turn left onto Sparkman Dr./Bob Wallace Ave. SW. The dress for U. S. Army military students is the Army combat uniform (ACU). U.S. Army military students should bring their PT uniform for a mandatory weigh-in. Civilian students wear business casual attire. * Business casual attire is defined as dress slacks, shirts with collars, dress shoes/loafers and the equivalent attire for women. Shorts, sandals, athletic shoes, tank tops, jeans, and athletic sweat suits are examples of inappropriate attire. Personal printer is helpful but not required. Reading assignments are provided in electronic files and some students may have difficulty reading from their computer screens. The school does not print reading materials, class notes, etc. You should have a working knowledge of Microsoft Windows® and Microsoft Office®. This includes Word, Excel, and PowerPoint. Familiarization classes will be given on Microsoft Project® and unique Government software to students attending AAFC, AIPM, ABCC, and AICC. If you are in a “TDY en route” status, and taking leave before or after the courses, ensure your leave time is appropriately incorporated on your DA form 1610 or have completed DA form 31(s) with an assigned control number from your losing unit (Your leave form should cover the period from the time you depart your current duty station until you sign into your final destination). Settlement of both pre and post course leave will be completed upon arrival at your permanent duty station. If you have a physical profile, bring the documentation. 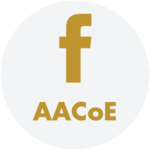 Officers who are attending AAFC, ABCC and AIPM as part of their transition into the FA 51 functional area will receive a Service School Academic Evaluation Report (DA 1059). Non-commissioned officers who are attending the AAFC, ABCC and AIPM as part of their transition to 51C MOS will receive a Service School Academic Evaluation Report (DA 1059). Final TDY settlement vouchers should be filed upon arrival at your permanent duty station. Note: If you are assigned to the Huntsville area, you are not eligible for TDY expenses.